1) It is not interesting enough. There are two easy ways around this. 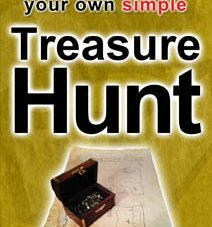 Make each of your clues a different task or activity that needs performing to solve and introduce a theme. If you have to spot the difference at one place, or at another location pace out what lies 2 steps left, rotate 90 degrees clockwise and what do you see, it makes each interaction fun and engaging. Here you will find some clue ideas. Here you will find some theme ideas. Make it fun so that everyone enjoys it. 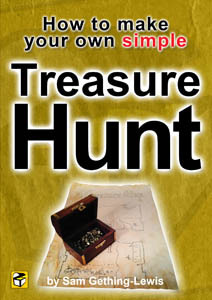 If you want it to be absolutely brilliant – get Treasure Hunt Design to do it.